 “Dry Aging” is the process of resting to which beef is subjected to its progressive aging, in controlled temperature and humidity environments for a prolonged period of time. 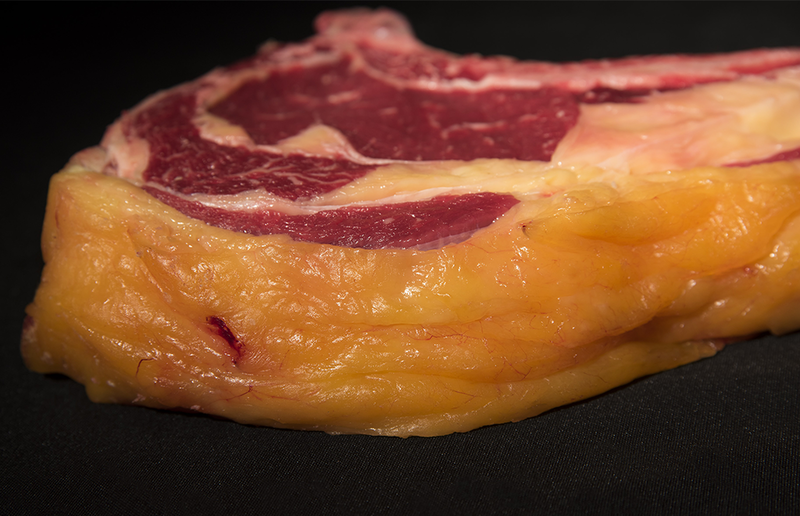 For maturation, only high-quality pieces are used since the process requires meats with a large fat content uniformly distributed (marbling index). The key to “dry aging” is to achieve a greater concentration of flavor and a smoother texture. The minimum recommended time for an optimum maturation process is three to four weeks, during which time each piece of meat undergoes a significant reduction in weight in the drying process. By the evaporation of muscle moisture that causes a high concentration in the taste and flavor of the meat. By the action of endogenous enzymes (naturally present in the meat) that disintegrate the connective tissues of the muscle and produces a softening in the meat that makes it more tender. The process of dry-aging usually also promotes growth of certain fungal (mold) species on the external surface of the meat. This does not cause spoilage, but rather forms an external “crust” on the meat’s surface, which is trimmed off when the meat is prepared for cooking. These fungal species complement the natural enzymes in the beef by helping to tenderize and increase the flavor of the meat. The genus Thamnidium, in particular, is known to produce collagenolytic enzymes which greatly contribute to the tenderness and flavor of dry-aged meat.